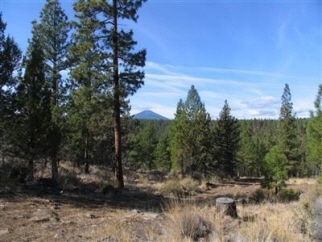 Description: Bedrooms: Tax Year: 13/14 Secluded, rolling ponderosa forest tree farm north of sisters. This 157+/- acre parcel borders us national forest land. Property is off the grid with easy access most of the year. Enjoy open skies and abundant wildlife. Metolius winter deer range. Seller will consider owner terms. Property allows construction of a home and up to 3 potential total home sites based on measure 49 approvals.